DON’T RISK IT. USE A MASTER PAINTER. Consumers need to be aware of the costly risks that are associated with poor quality workmanship. When you engage a painter and decorator, they need to be registered by the Building and Energy [previously known as the Building Commission] and hold a Certificate of Currency for their Public Liability Insurances. 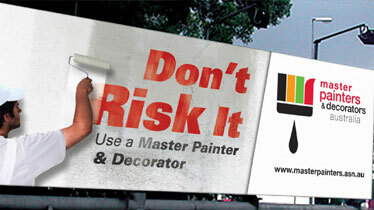 The Master Painters and Decorators Australia is a logo you can trust. 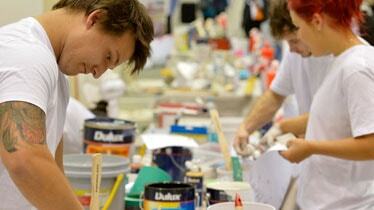 It synonymous with industry leading, best-practice painting and decorating services.